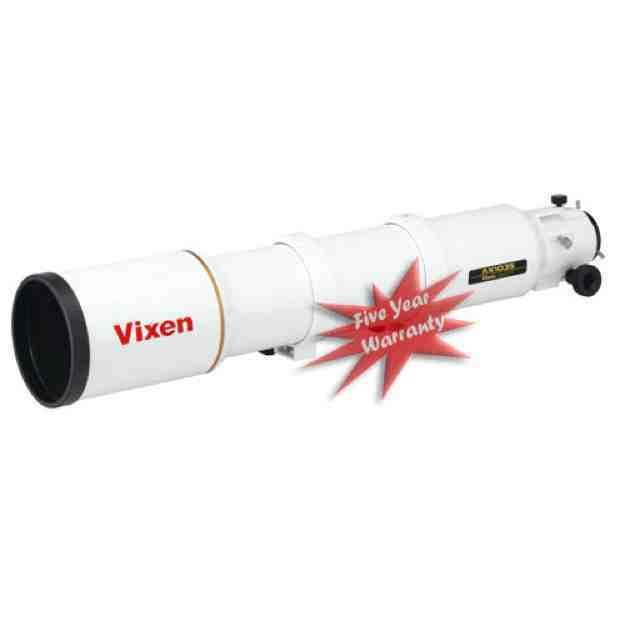 The AX103S is the latest in the Vixen refractor line and features a triplet ED objective lens and a rear field flattener lens. This f8.0 APO refractor benefits from a central ED lens in the objective lens array to reduce chromatic aberration and improve contrast. An optional focal reducer speeds up the scope to f5.6 making it a superior astro imaging scope. Light gathering power is 217x and the tube is supplied with dual speed focuser, dovetail mounting plate and tubes rings. 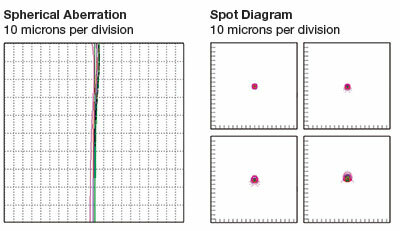 The 60mm visual back can accept either an optional extension tube or diagonal to accommodate 50.8mm (2”) eyepieces. An optional metal carry handle can be attached to the tube rings.